We are always striving to do better and serve the community in the best way possible. Please let us know how we are doing so that we can continue to improve our services. Take the brief survey below and optionally enter you email address if you would like us to follow up with you. Thank you for your feedback! The plan review, permitting and/or inspection process was completed in a reasonable amount of time. The Pikes Peak Regional Building Department staff was effective in assisting me with my project. The PPRBD.org website was informative and useful. 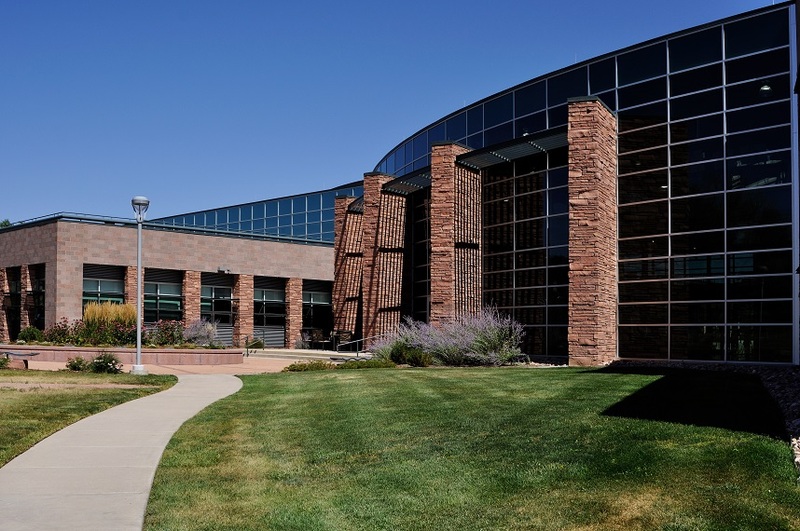 Overall, I am satisfied with the Pikes Peak Regional Building Department experience.